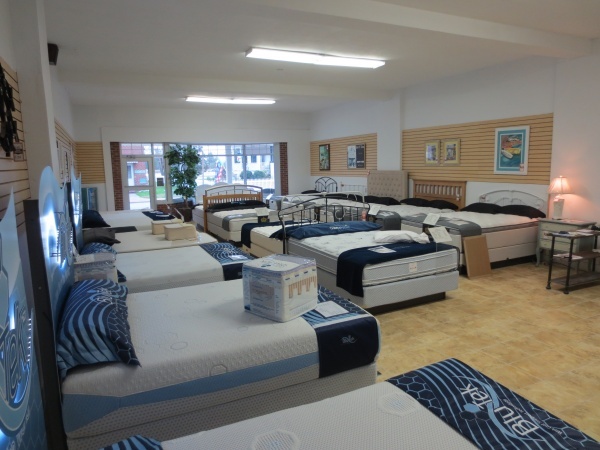 The OBX Sleep Center, a division of Manteo Furniture & Appliance, has a wide-variety of Therapedic mattresses to choose from. Therapedic mattresses are made by hand, using only the finest materials. The result is a product of superior support, comfort and quality that delivers a better night’s sleep…every night.